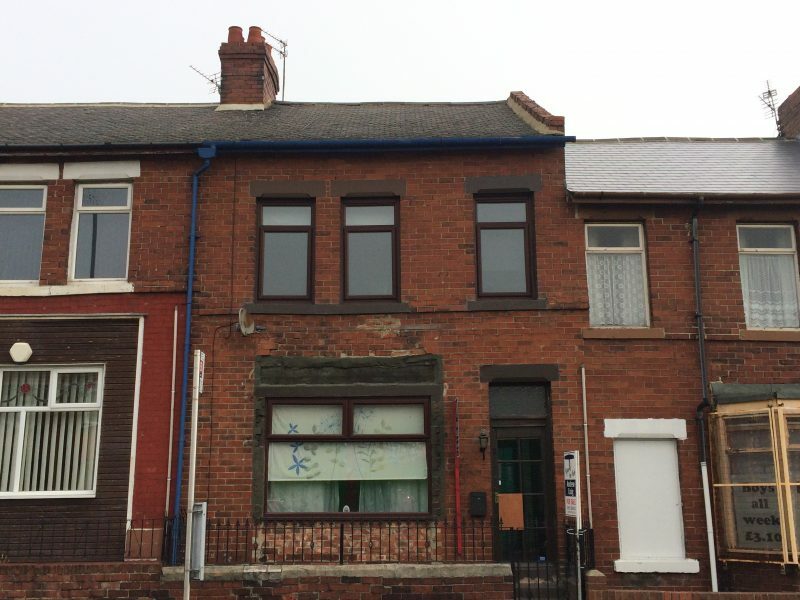 This property has been converted in to 2 separate independent flats. On the ground floor there is a 1 bedroom flat and upstairs is a 2 bedroom self contained flat. The ground floor consists of the living room, kitchen, one double bedroom and the bathroom which comprises a WC, a hand basin and an electric shower. To the first floor there are two bedrooms, open plan kitchen and a bathroom. Externally there is a yard to the rear and on-street parking. The property is located within close proximity of local schools and amenities.